The island of Fogo consists of a single massive stratovolcano that is the most prominent of the Cape Verde Islands. Fogo is the most active volcano in the Cape Verde. It seems that eruptive activity which had started on 23 Nov last year has finally stopped on 7 February, according to a post by Asociación Canaria de Volcanología on facebook. 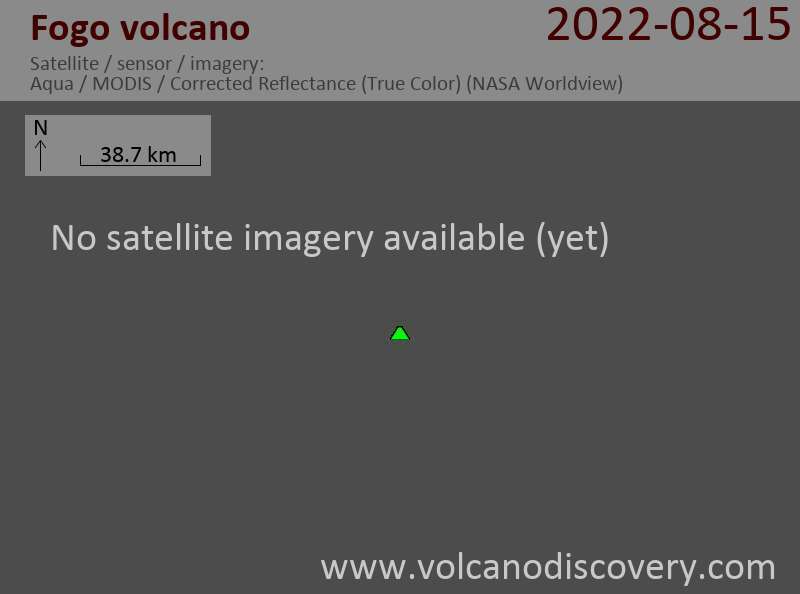 It may be a bit too early to be sure to declare the eruption ended, because pauses in eruptive activity are not uncommon. On the other hand, activity had been showing a decreasing trend over the past weeks, and it would be no surprises if it actually did end now. Vulkankalender 2018: Wir freuen uns, unseren 6. gedruckten Vulkan-Kalender vorzustellen - 13 Farbfotos von Vulkanen weltweit. Eine perfekte Geschenkidee!